Nostre returns to Soul Deep, but this time to flash his solo production skills. 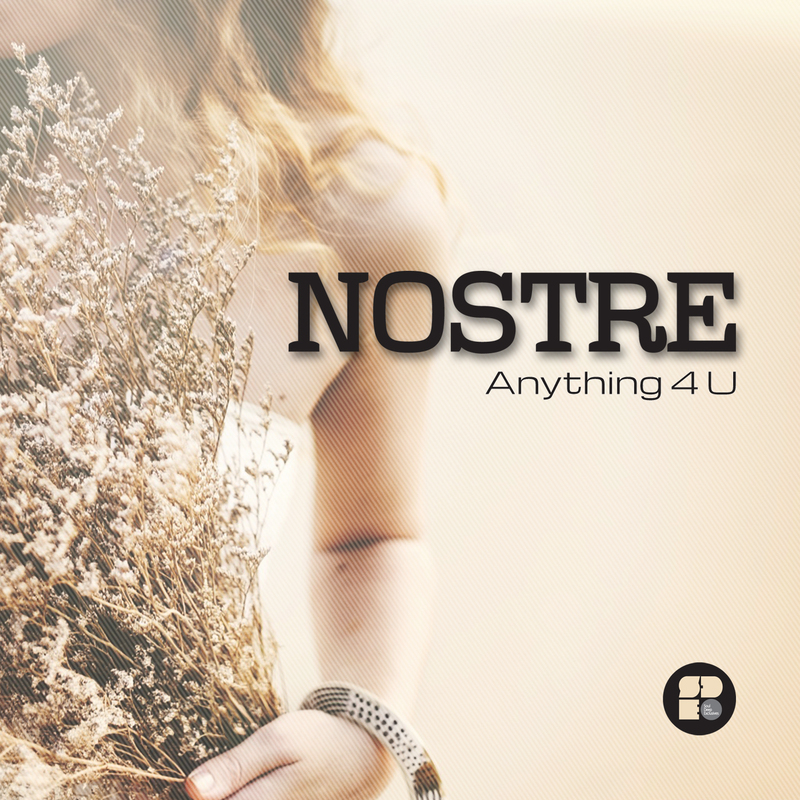 The EP starts off with the title track, “Anything 4 U”, and shows off Nostre's ability to create a lush soundscape, while adding just enough grit to the bassline to add the needed depth and interest. Soulful vocals cascade over the mix to finish off the epic atmosphere. “Stay”, is up next and features, reverse pads, classic R&B vocal samples, crisp drums, and a shifty Reese Bassline.”Beat”, takes over next and offers up a lush roller, complete with classic break samples, deep pads, and a hearty Reese Bassline. The closing track, “The Two of Us”, finishes things off is style. The song features, shimmering pads, heartfelt piano chords, tasteful vocals, beefy sub bassline, and a ripping mid bassline that adds some necessary dirt to the cleanliness. Another artist to look out for!